Designed for the impossible. 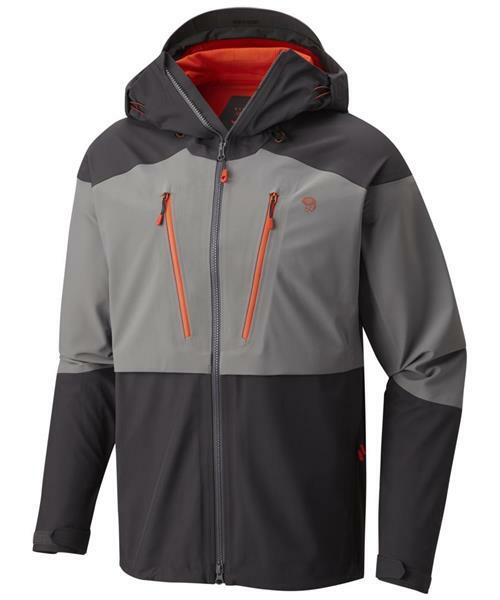 Chock full of exceptional details and features, including best-in-class Polartec® NeoShell®. Mountain Hardwear's most sophisticated 3L alpine shell yet.